Epiphany is an adaptable music ensemble of professional musicians offering creative musical events with an emphasis on improvisation and innovation. We offer a wide range of musical styles - from more formal classical concerts to our unique ‘Sound Portraits’. Most of Epiphany's musicians play in leading orchestras and ensembles throughout the UK and Europe including the Hallé, Manchester Camerata, BBC Philharmonic, Chamber Orchestra of Europe, CBSO, Northern Sinfonia - to name but a few. Epiphany offers a wide range of musical styles and expressions, however. We tailor our music events according to the environment we are working in — everything from concerts to gentle relaxation music to spontaneous improvised music events at art galleries and other public events – all designed to fully engage with our audience. Epiphany have worked in many different contexts: from art galleries to the Houses of Parliament; from charities working with asylum seekers and recovering alcoholics/drug addicts to care homes and hospices; from formal concert venues to community events. They have played for many professional organisations, including in the education sector. They have also travelled extensively outside of the UK, including to Sweden, Belgium, Hong Kong and Vietnam. Epiphany have a passion for excellence in the arts and a shared Christian faith which we believe combines to bring a fresh experience to the listener. We believe that music can communicate beyond spoken words and has the capacity to engage the listener in creative ways. Music has a role not just to entertain but also to enhance the quality of life itself by bringing space into our fast-paced, hectic lives, relieving stress and bringing new perspectives. 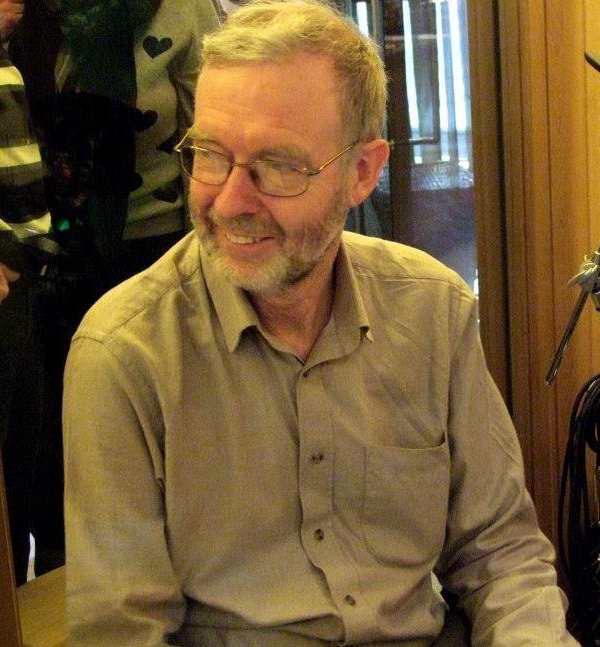 Richard Williamson is the Founder and Musical Director of Epiphany. Richard’s main instrument is viola and he has played professionally in many of the leading orchestras and ensembles all over the UK including Manchester Camerata, Hallé, BBC Philharmonic and English Chamber Orchestra amongst others. His music has taken him to all corners of the globe from USA and South America to most of the countries of S.E. Asia, Northern Africa and all over Europe. Richard loves the innovation and risk-taking that Epiphany is able to explore – particularly the use of improvisation to paint pictures in sound. I would like to thank you and your fellow musicians for the beautiful experience when I visited the tree house at the RHS Flower Show. I was deeply touched by your music. Keep up the good work; you are making a lot of ordinary people very happy! I really enjoyed the music on my visit to Whitworth Art Gallery. I had a musical portrait 'painted' by your wonderful musicians and it was just beautiful. What an inspired idea! I loved the accessibility of this art form - one which anyone can relate to and enjoy. Great to see you RHS Flower Show at Hampton Court & many thanks for the personal sound portrait - a unique experience to be recommended! I can't thank you enough...it was beautiful and my kids loved it! It’s quite overwhelming, really emotional…. It’s interesting to listen to how people perceive you in a snapshot of music. You connect to it as much as you would a normal self-portrait. I can’t recommend these phenomenal musicians enough. Amazing!